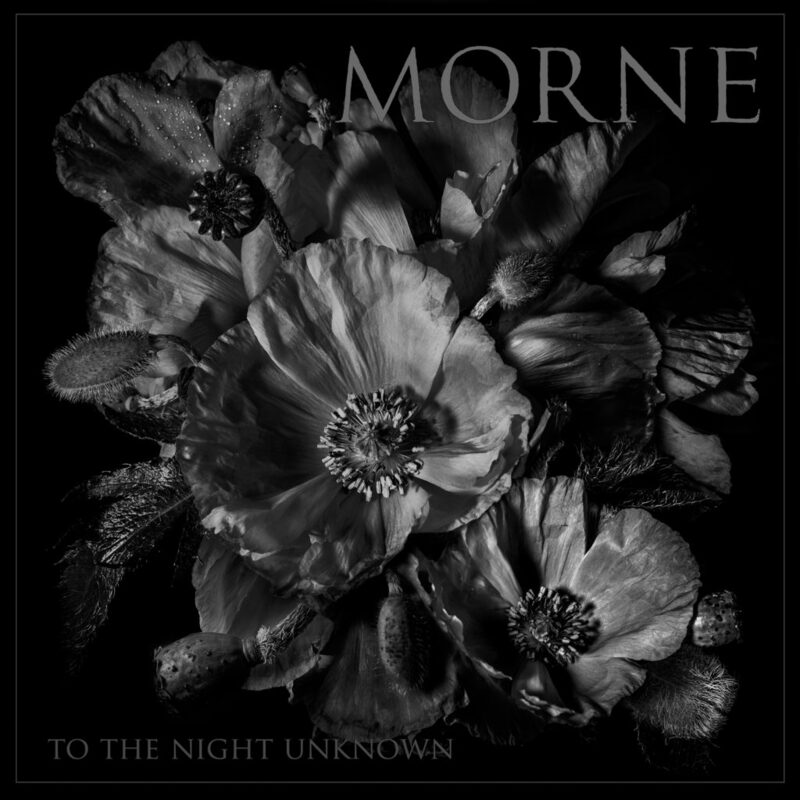 No Clean Singing is pleased to unveil To The Night Unknown, the long-awaited new full-length from Boston-based doom/sludge collective MORNE. Now just days away from its official release via Armageddon Label, the follow-up to 2013’s lauded Shadows long player was captured at New Alliance Audio Productions by Jon Taft (Since The Flood, On The Might Of Princes), mixed by Taft and MORNE, mastered at Audiosiege by Brad Boatright (Mournful Congregation, Abstracter, Integrity, Obituary), and includes the photography and design of Hillarie Jason. Read more and hear MORNE’s To The Night Unknown at No Clean Singing at THIS LOCATION. To The Night Unknown will be released on 2xLP, CD, and digital formats on September 7th. 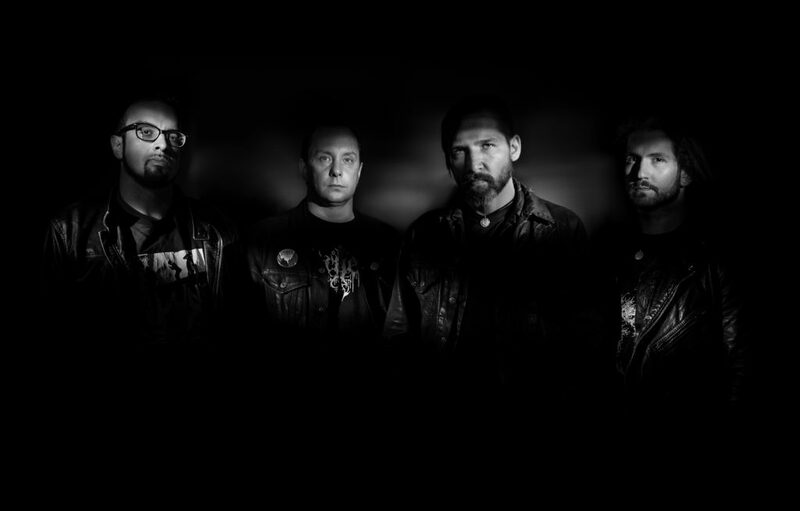 Preorders are currently available at: https://armageddonlabel.bigcartel.com/. 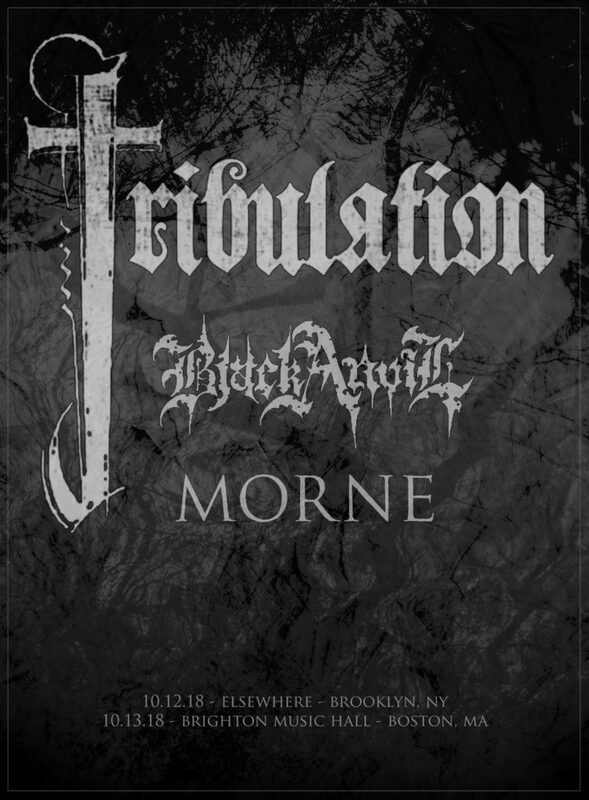 Next month, MORNE will play two special shows in Brooklyn and Boston respectively supporting Tribulation and Black Anvil. Additional performances are in the plotting stages. See confirmed dates below.